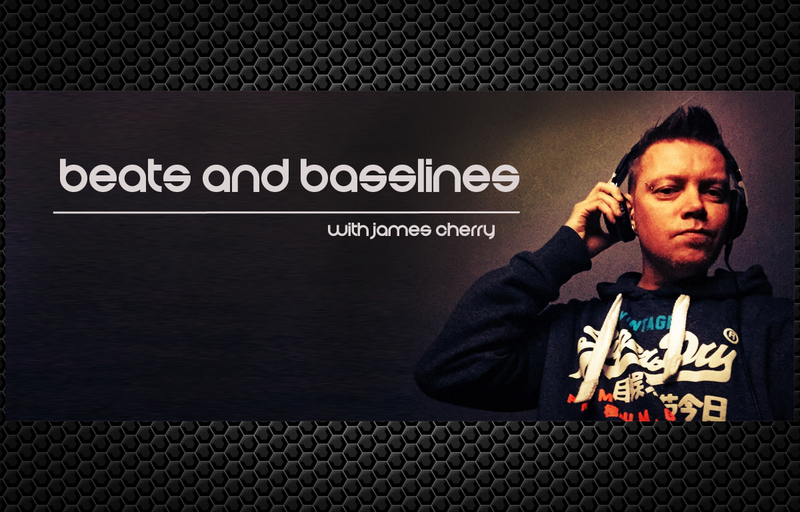 Friday night at 7pm, join James Cherry for 'Beats & Basslines' - four packed hours of the very best in commercial and contemporary house music, including what's new and fresh from the UK and international download, urban and dance charts. With his energetic mixing and presenting style, James brings you the tunes that have been tried and tested in clubland, the latest anthems and remixes as well as pre-releases tipped for success. From nightclubs, over three years mixing live on radio, tens of thousands of listeners on internet streaming sites and renowned remixing skills, James delivers an unrivalled soundtrack to your Friday night, and launches you into your weekend with style. Embracing new, up-and-coming and established talent, James is always on the lookout for DJs and producers who want to be heard. So if your sound needs to be shared, then get in touch and you could find yourself featured LIVE during the show with opportunities for airtime for your tracks and even to join him in the Coast FM studios for guest mix sessions!